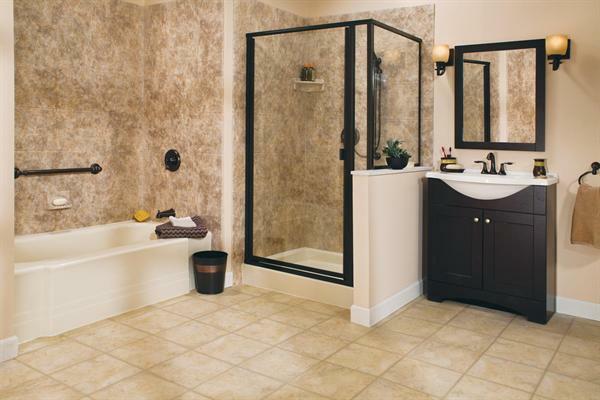 Window Replacement and Bathroom Remodeling in Beaumont . Being the best in our field means that we are committed to every project, we are on the homeowners side and have ingenious residential remodeling ideas to become reality and we make sure every client is satisfied. Construction Leaders of A-grade Residential Remodeling projects in Beaumont Texas. We have been working in remodeling industry for more than 20 years, and built a solid client base and helping more families. Join us and enjoy your life more than you have done it before! As we are not a huge corporation, our goal is to be an accurate as possible. So we always deliver on the same day as promised at the very beginning of the project. That’s one of the main values of our company. 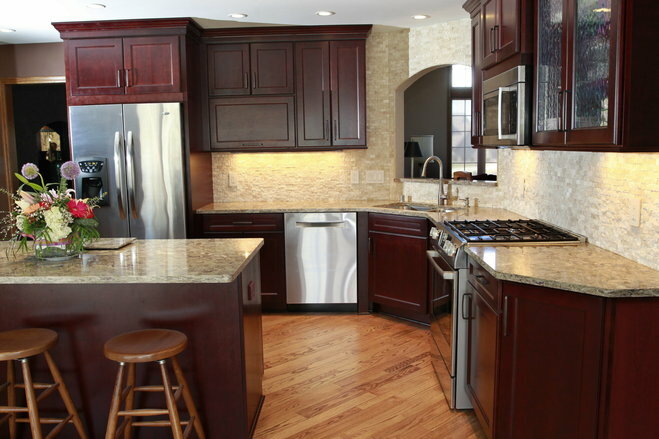 Whatever your reasons or needs for your residential kitchen remodeling project, the experts at ABR Remodeling Construction are here to help you to make the best kitchen remodeling that you will ever see. There could be various reasons for bathroom remodeling, such as bathroom - update, extension, improvement of different areas, fixing some problems ..
We are proud to present you our latest projects. We just finished our remodeling in kitchen and dining room with ABR Construction. We are very satisfied with their professional and efficient work. Everyone told us 'contractors are never on time', but ABR Construction! Not only did they customize everything upon our request, but they also met our tight schedule, even finished earlier! In order to finish on time, they started at 8 am everyday, and worked till 7 or 8 pm sometimes. Moreover, we were very pleased to see the professional way they used to separate the working area and our living area, which allow us to live in our house comfortably even with construction going on. Thank you, We are enjoying our new house very much! The ABR Construcion team is an amazing remodeling company, we called them to remodel our bathroom in our house in Orange TX. Everything was exactly the way they promised. Every morning the workers arrived on time. They did a great job and left the place clean every time.Very detailed, very professional and they paid attention to the small details I was concerned about.We enjoyed working with ABR Construcion very much and we would highly recommend to everyone! From the initial consultation through the design phase, ABR Construction were on top of it throughout. Punctual, knowledgeable, creative, and helpful sums it up. They brought ideas to the table that we hadn't considered for our kitchen remodel. ABR Construction execution of our kitchen remodel was worry-free and done right.